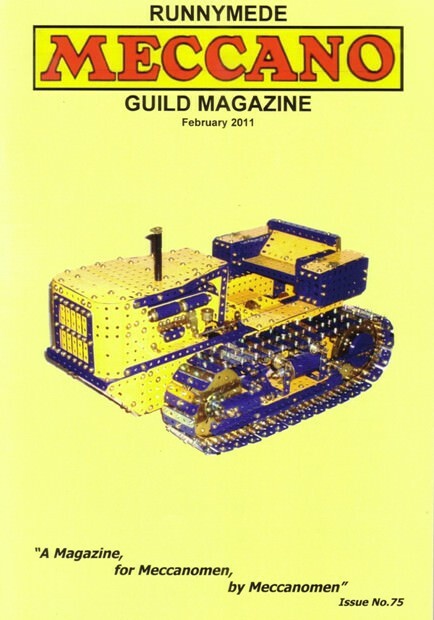 The model on the front cover of a Crawler Tractor was built by Richard Payn. It is based on the original designs of the late Eric Taylor. The model has been considerably refined, particularly to the gearbox and the track drives. Further notes on this model can be found on page 49.